Pearson VUE, CLEP, DSST, Residual ACT and Castle Worldwide Testing are available for scheduling on Thursdays and Fridays from 8:30 am - 5:00 pm, the third Saturday of each month from 8:30 am - 3:00 pm, or by appointment. These exams are administered by Sharon Wiemken, Director of Academic Technology & Online Learning. 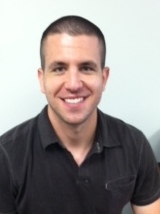 Make-up and Accommodated testing for current DC students are available for scheduling Monday - Friday from Noon - 8:30 pm or by appointment and should be arranged with Brandon Ripke, Academic Support Coordinator. The primary objective of the Defiance College Testing Center is to provide all Defiance College students and community patrons with dedicated, professionally proctored services to meet testing and assessment needs. 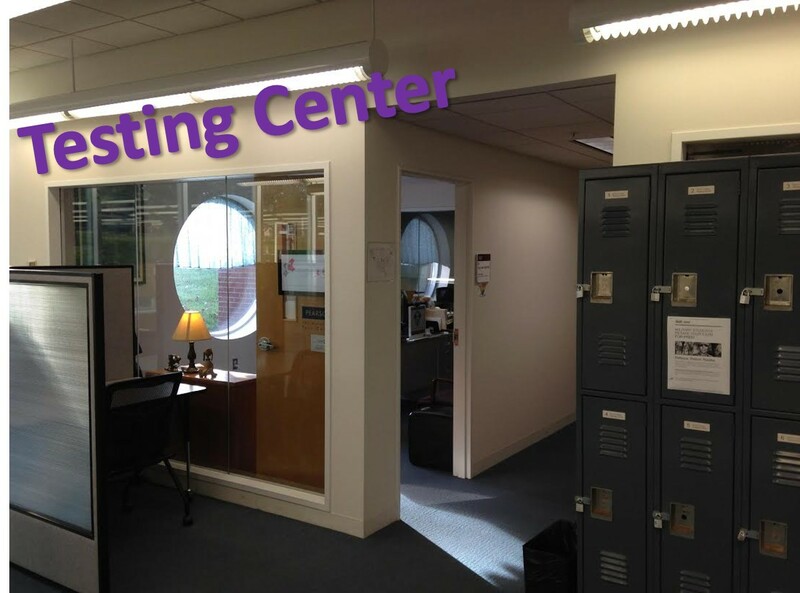 To meet the various needs of students and other offices on campus, the Testing Center offers make-up testing, accommodated testing for students with accessibility needs, professional/licensure exams for some of Defiance College’s degree programs, CLEP and DSST examinations, Residual ACT, and subject area placement exams. For more information about each of the services, click on one of the purple tabs above.